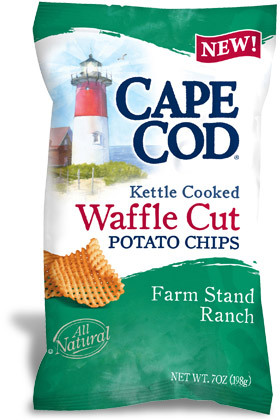 Cape Cod Potato Chips began as the dream of two small business owners. 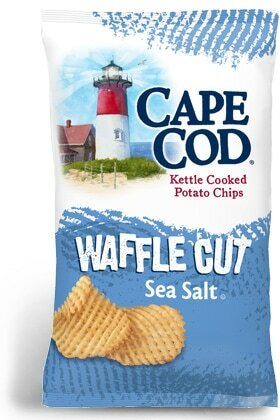 They imagined a small operation where they could produce and sell the potato chips they had cooked in their kitchen for years. 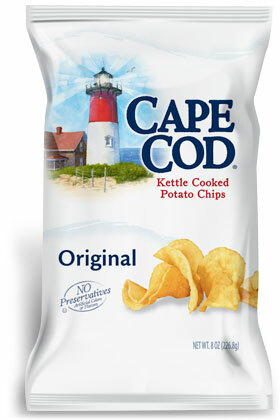 Then, in 1980 that dream became a reality when they set up shop in a small store front in Hyannis Massacusetts. 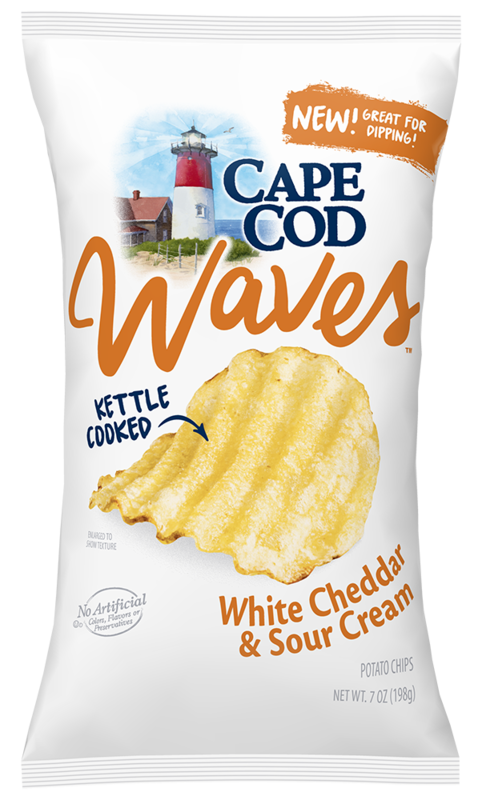 The big crunch of the kettle cooked chips soon became a local favorite and news of the kettle brand chips quickly spread as tourists sampled the snack chips and took bags home to share. 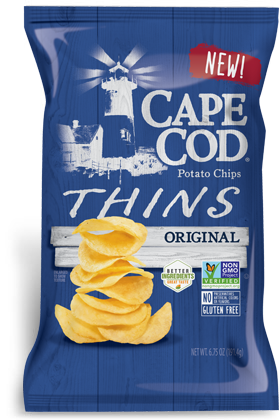 The business soon grew out of the store-front and a worldwide love affair with their natural snacks began. They have expanded their snack offerings to include varieties of popular Reduced Fat healthy potato chips as well as half dozen potato chip flavors, and kettle style whole grain chips. 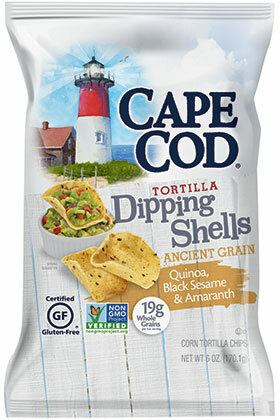 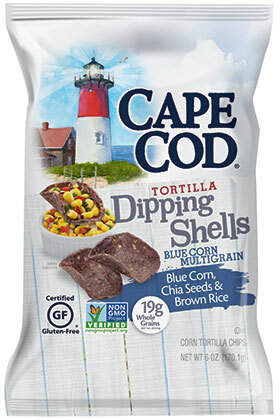 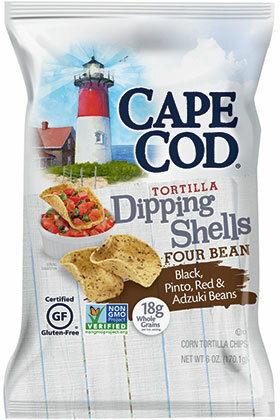 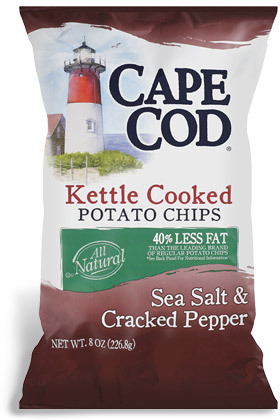 No matter what the variety, Cape Cod maintain the tradition of using only the highest quality, all-natural ingredients in all of their snacks. 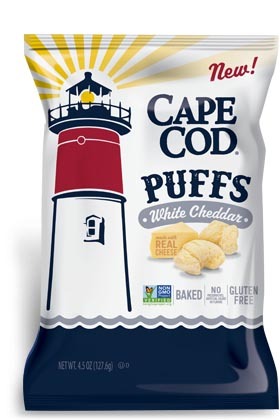 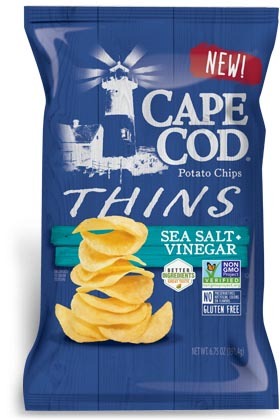 The public’s love of our snacks inspired Cape Cod to open their factory doors for tours in 1985. 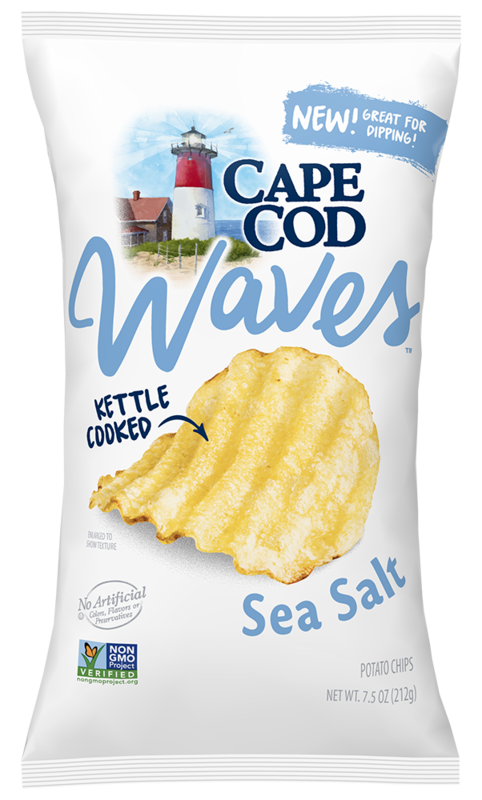 Since then the Cape Cod Potato Chip Factory Tour has become the area's largest tourist attraction, hosting over 250,000 visitors annually! 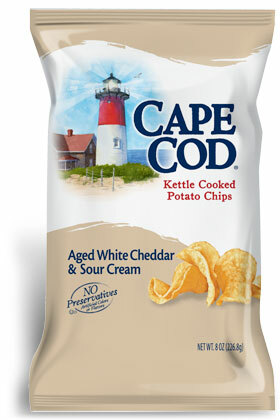 The next time you visit the Cape, why not stop in, take the tour and say hello. 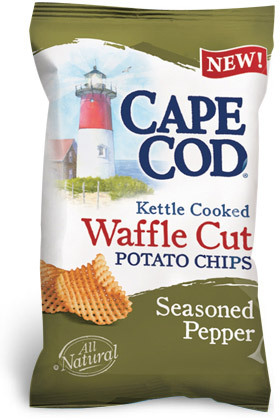 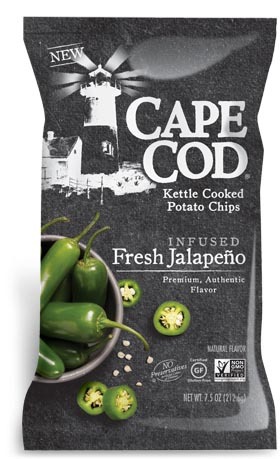 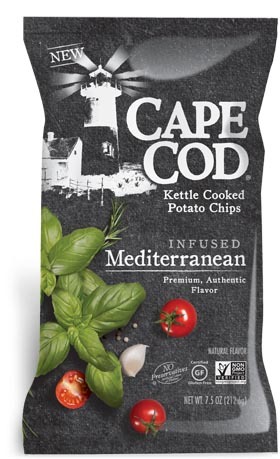 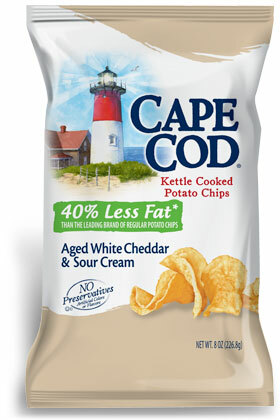 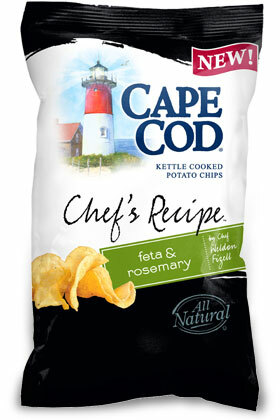 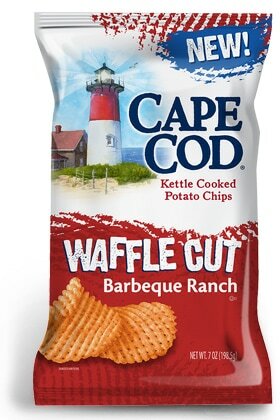 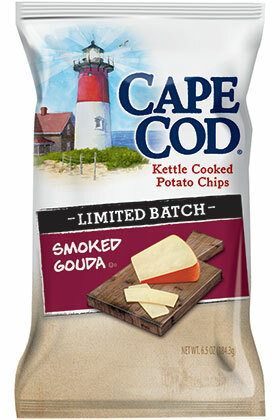 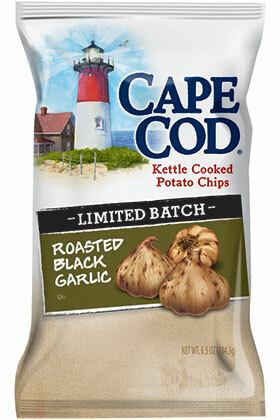 Cape Cod Kettle Chips are now a part of the Snyder's Lance Group of companies.